6 Ways to Eat Healthy This Holiday Season Celebration. 8 Herbs, Spices, and Sweeteners That Will Activate Your Immune System. 10 Ways to Boost Your Metabolism (Backed by Science) Editor by Adetoun Adeyemo, on November 5, 2018 Metabolism is a term that describes all the chemical reactions in your body…. 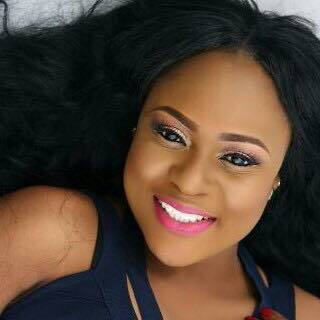 Adetoun A Adefule is an author, publisher, a Beauty Therapy and a consultant. She is the founder of DoubleCrown Medspa and Laser Center and the owner of Doublecrown Wellness Lifestyle Blog.